The Squad returns to a galaxy far, far away to discuss Solo: A Star Wars Story in this othersode. We get into the film's production woes, the reasons behind exploring this particular character, action versus world-building, the fate of the female characters, the dumb spelling of Qi'ra, how this stacks up to recent franchise installments, and THAT CAMEO. You know which one. Plus, catch up on what's on the #BookSquadBlog and read along for our next fullpisode by picking up I'll Be Gone In the Dark by Michelle McNamara! Don't forget to rate, review, and subscribe. 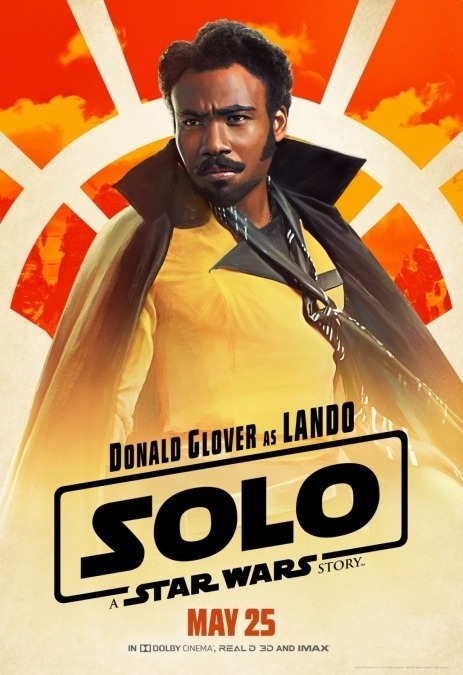 Send your thoughts on Solo to thesquad@booksquad.com!